Members of Phi Kappa Theta practice for Tugs at the Sigma Kappa Field near Textbook Rental on Thursday. 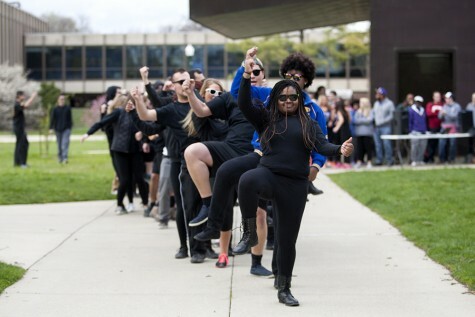 Greek Week will be kicking off with their annual Tugs competitions starting 4 p.m. Monday at the Campus Pond, starting with Little Men’s Tugs and Women’s Tugs. 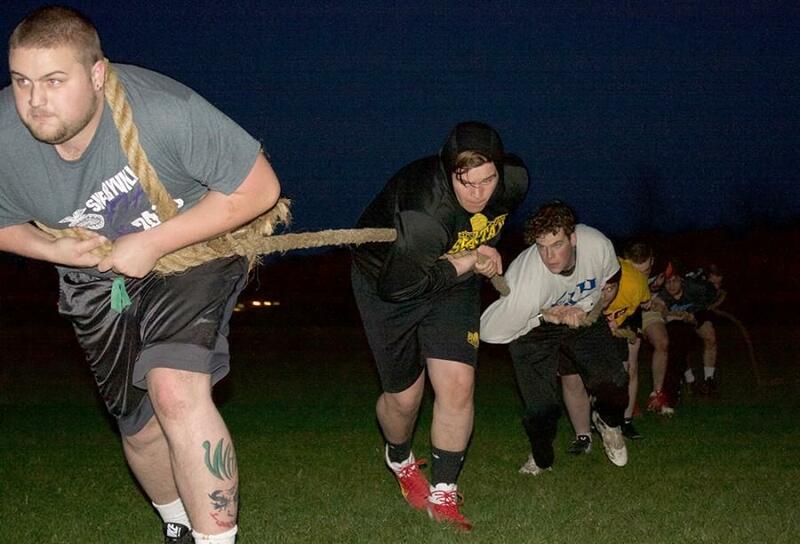 These tug of war competitions between fraternities and sororities will be hosted throughout the week. The difference between the Little Men’s competition and the Big Men’s competition is the “little men” or members are 175 pounds or less and the “big men” consist of a group that will have a total weight of 1,800 pounds. 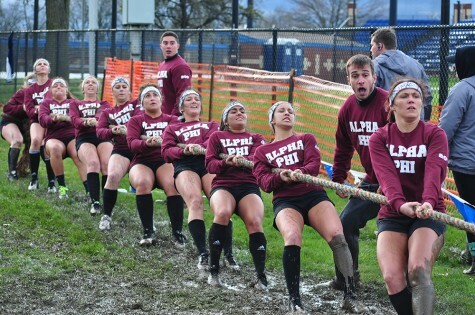 As for the Women’s Tugs, each team will have a team of 10 with a total weight of 1,650 pounds. 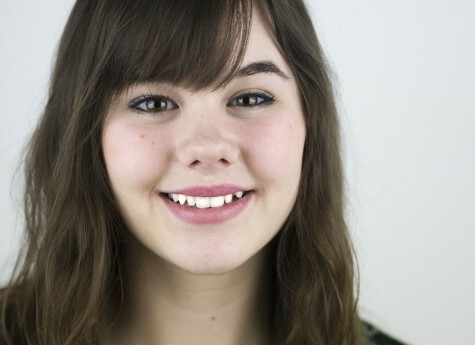 While each sorority and fraternity will be split up by weight, they will still be in a team within their Greek chapter. Fraternities competing on Monday for Little Men’s Tugs will include Sigma Phi Epsilon versus Pi Kappa Alpha, Sigma Chi versus Sigma Alpha Epsilon and Sigma Nu versus Sigma Pi. 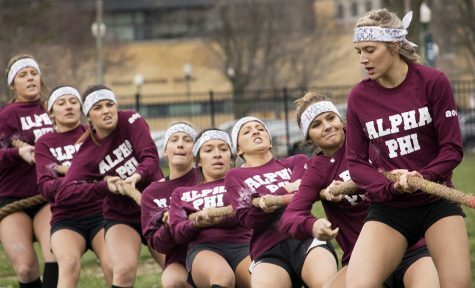 Following the Little Men’s Tugs will be the Women’s Tug’s competitions including sororities Delta Zeta versus Alpha Gamma Delta. 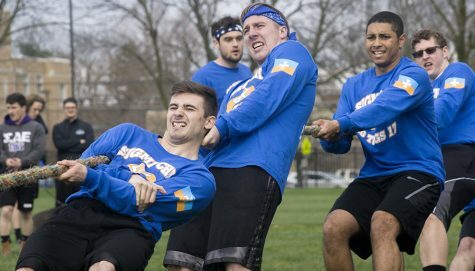 The fraternities competing for Big Men’s Tugs will include Sigma Pi versus Phi Kappa Theta, Delta Tau Delta versus Sigma Nu, Sigma Chi versus Sigma Phi Epsilon and Delta Chi versus Lambda Chi Alpha. The Big Men’s competition will be Wednesday, April 4th at 4 p.m. in the same location. 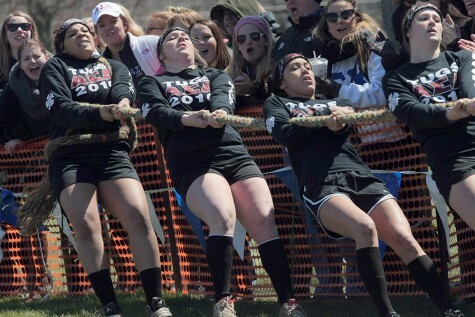 Following Big Men’s Tugs, Women’s Tugs will compete again with sororities including Sigma Sigma Sigma versus Monday’s winning sorority, Sigma Kappa versus Alpha Sigma Tau, Kappa Delta versus Alpha Phi and Delta Delta Delta versus Alpha Sigma Alpha. Robert Mitchell, Delta Tau Delta member and committee chair for rules and games, said the fraternities and sororities prepare well before the competitions. Mitchell said the Greek Life organizations begin practicing for the Tugs competition on Feb. 1. 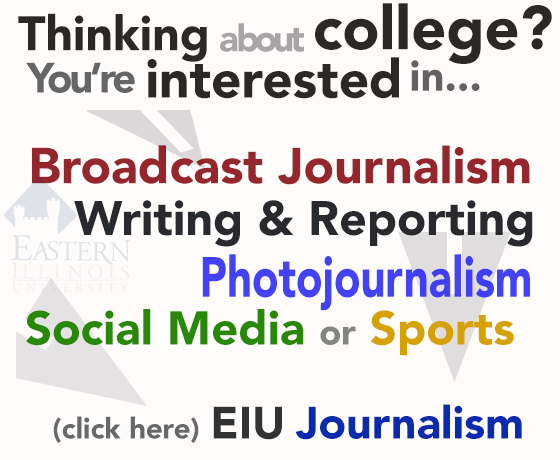 Before this date, the sororities and fraternities are not allowed to prepare themselves for this competition. Mitchell said the teams split up when practicing with the rope by splitting up the Big Men team and the Little Men team. For example, six little men might practice against four big men to even out the weight. 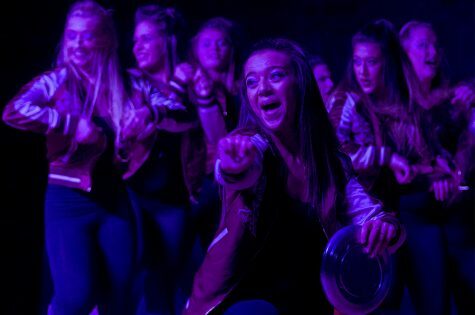 At 4 p.m. on Friday, April 8, there will be semi-finals for each Tugs group to compete in and the winners of each category will march towards Tugs finals. The rope will be entirely wet before the contest begins and the start and end of a tug will be indicated by a train horn. Rules for the competition include only turf or plastic shoes and no metal cleats, which will be checked by the judges, there is a designated area for the first tuggers on the rope and substitutions of tuggers can be made before the tug, but must be from the alternate listed on the final roster. The team that is able to get three men on the opposing team in the water first will be declared the winner. The overall winner of the Tugs competition will receive a trophy. The overall winners of 2015 Greek Week were Delta Zeta and Lambda Chi Alpha. Mitchell , a senior finance major, will be experiencing his last Greek Week this year. 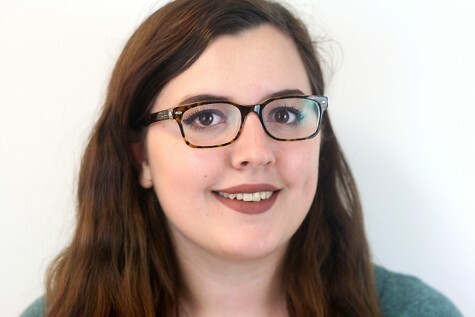 “Greek Week has also been an event I have looked forward to and probably one of my favorite things to watch,” Mitchell said.